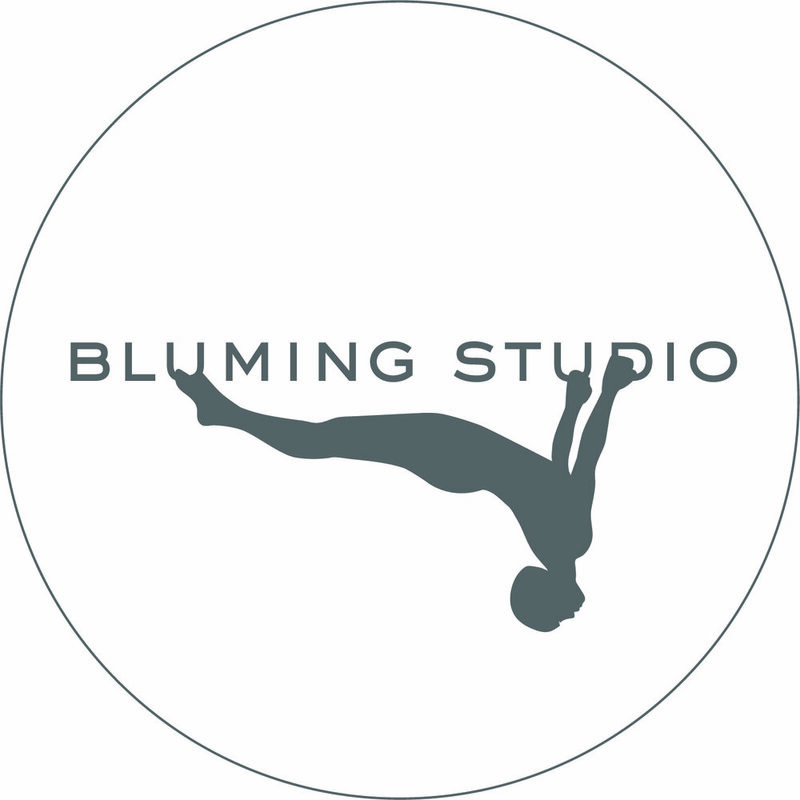 The directors of Bluming Studio and Carriage House Birth have come together to create Grand Street Healing Project, a space for practitioners, hosts and leaders to provide their services and organize events. We have treatment rooms available for rent and a glorious community room available for ongoing classes as well as one time workshops and trainings. Our light filled and spacious Community Room is an ideal space to host local wellness-centered group events. Complete the inquiry form to create the space for your next amazing event. Our airy and inviting treatment rooms provide a peaceful space for your clients and patients to relax during treatments. Complete the inquiry form to welcome your clients here.